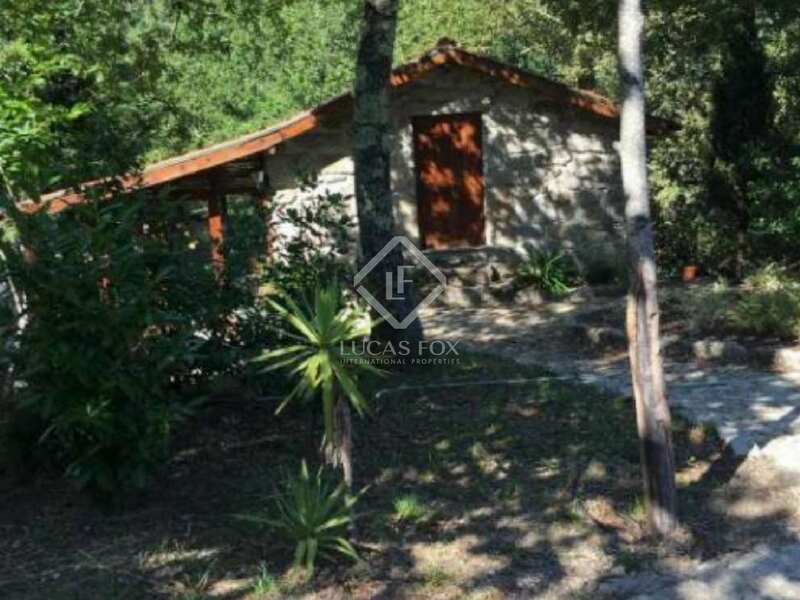 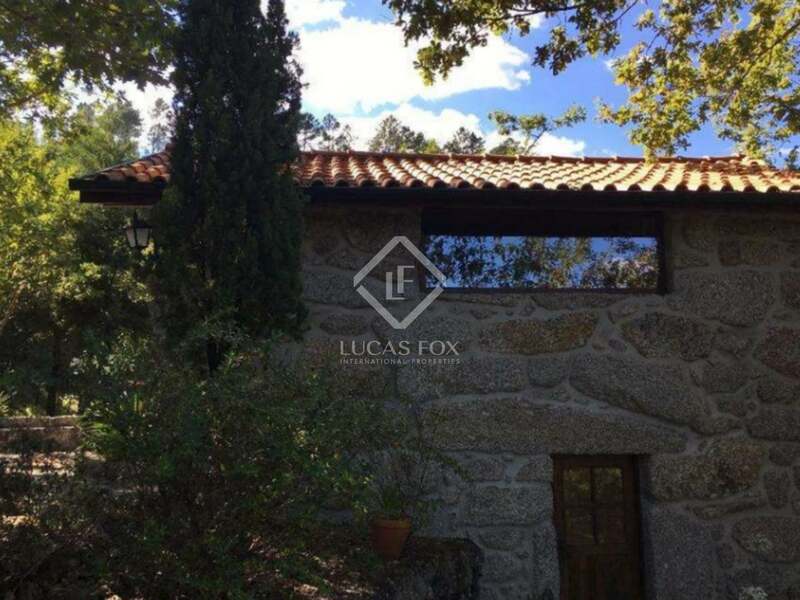 This beautiful property is made up of 3 houses with the potential to build a forth, located in the stunning Peneda-Gerês National Park. 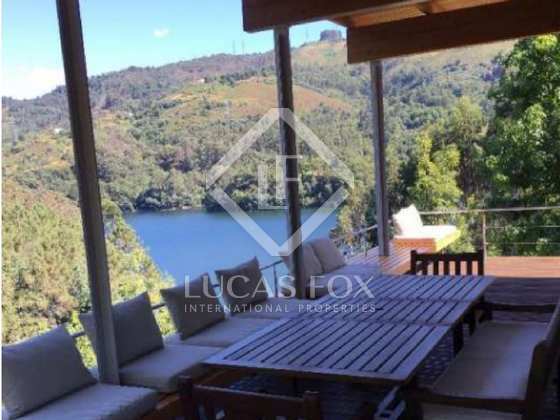 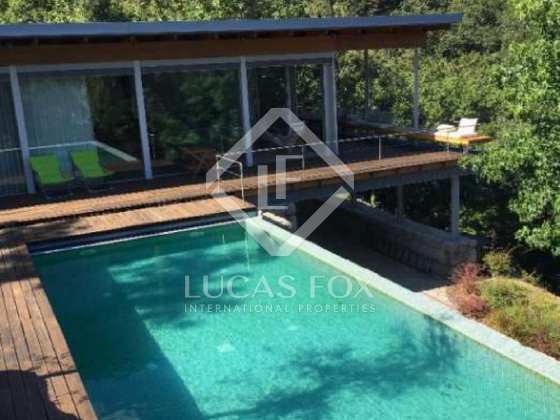 Found in a wooded plot of 34,200m² the houses are surrounded by nature and enjoy wonderful views over a lagoon. From the plot you can access the lagoon, where you will find a pier, complete with a boat and trailer. 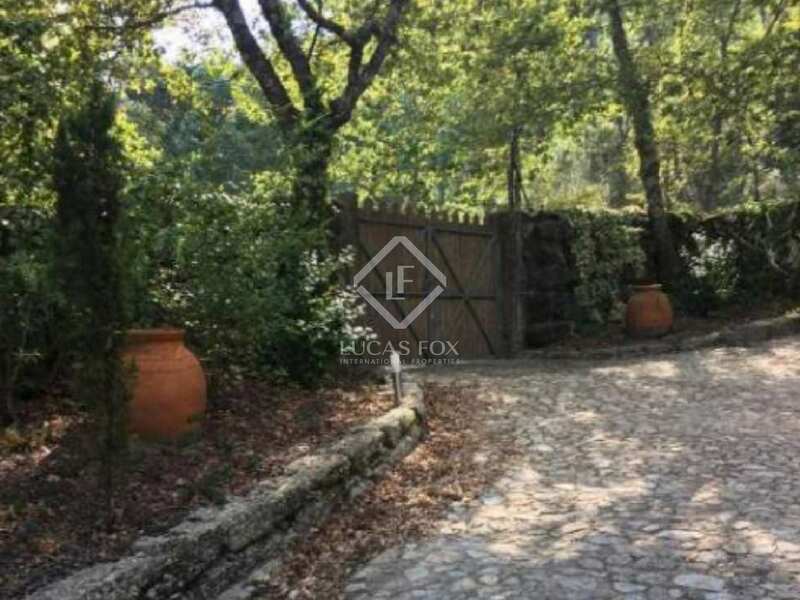 There are 3 different entrances located around the plot, giving easy access to the various homes. 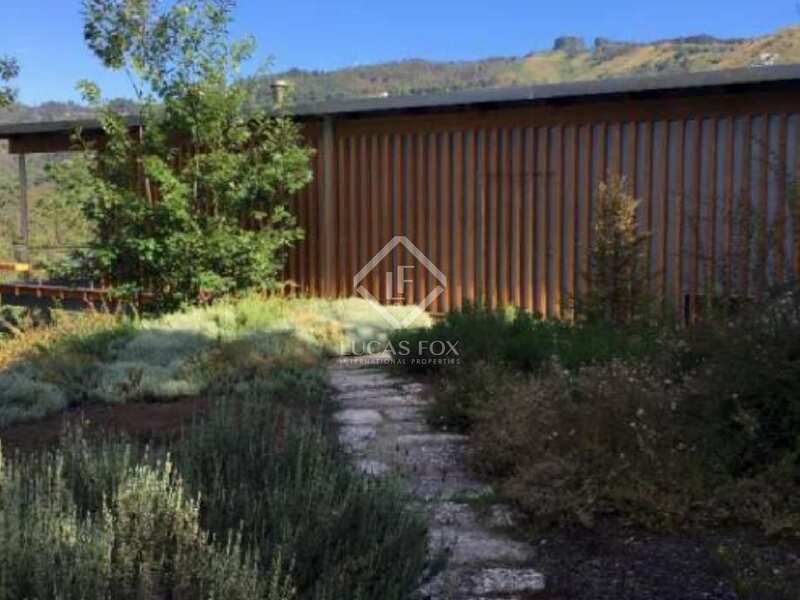 The property also benefits from 2 springs and 4 water tanks, with an automatic irrigation system. 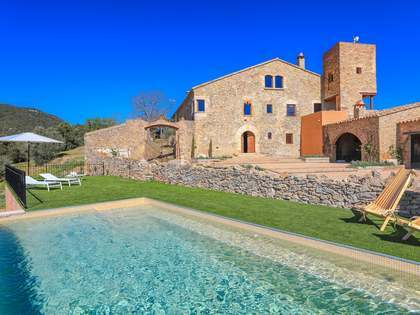 The houses themselves are made up of 2 more traditional stone houses and a more modern house, complete with a beautiful swimming pool. 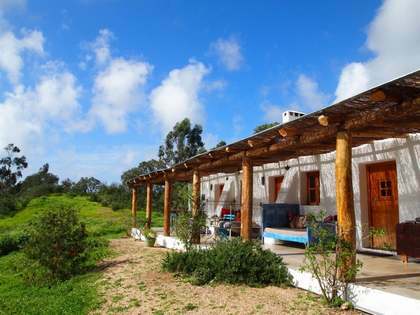 There is also the opportunity to build a forth house on the plot. 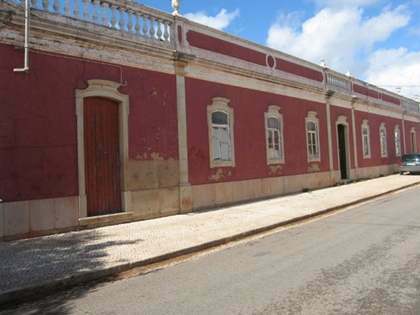 The houses are all renovated and come equipped with air conditioning, as well as plenty of parking. 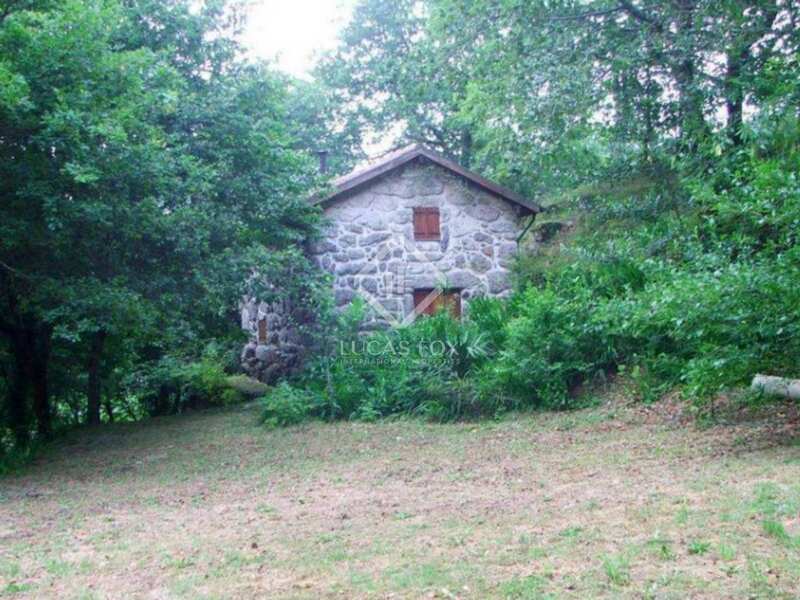 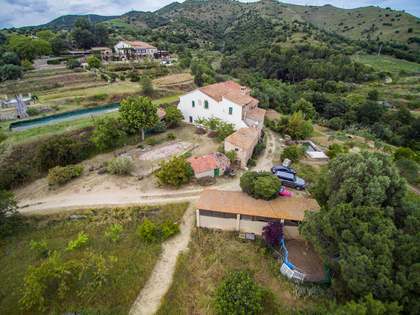 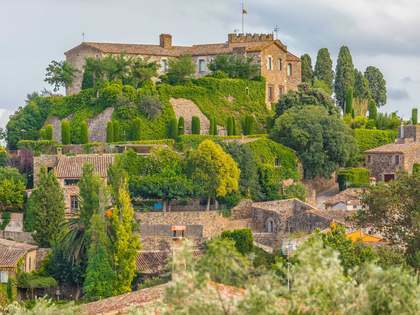 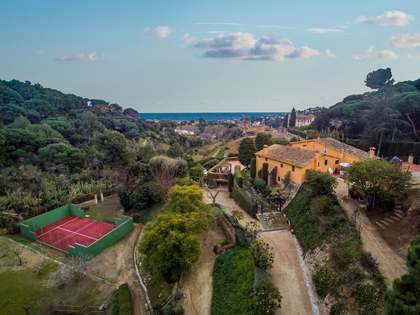 A stunning property that would be ideal as an investment, leisure project or adapted for tourism. 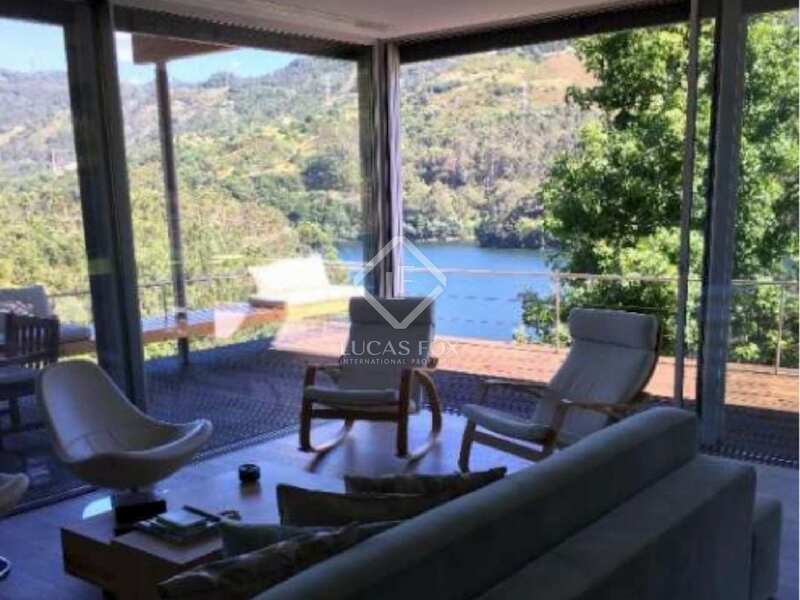 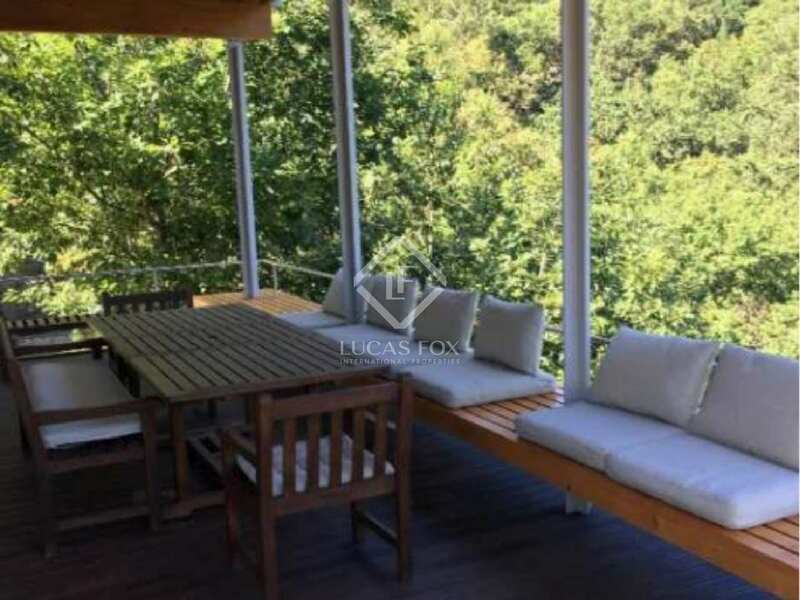 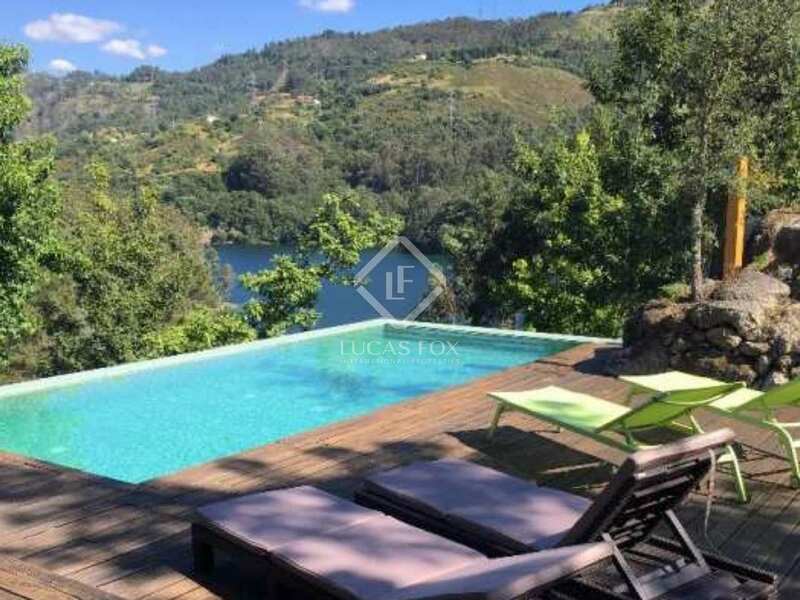 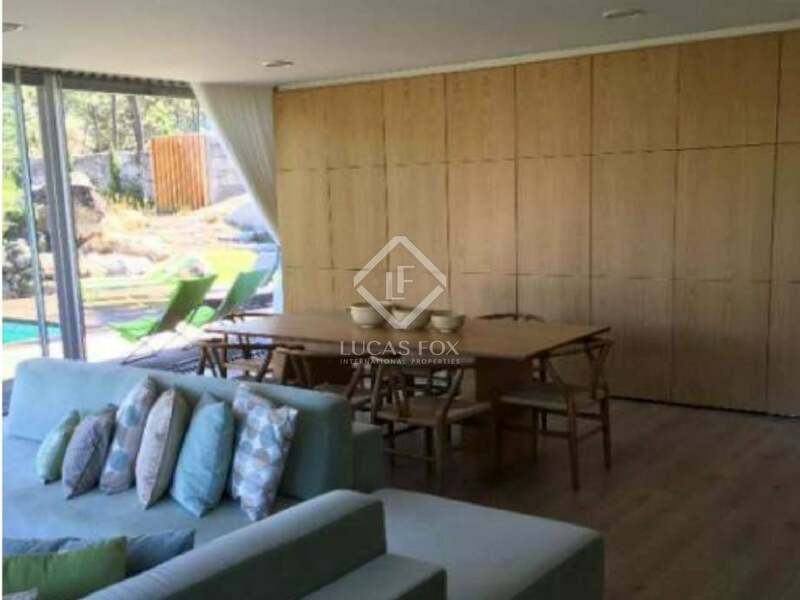 This stunning property can be found in charming Peneda-Gerês National Park, near Braga, and is about an hour away from the beach.